« Welcome to the Public Arts Trust, Milton Keynes. 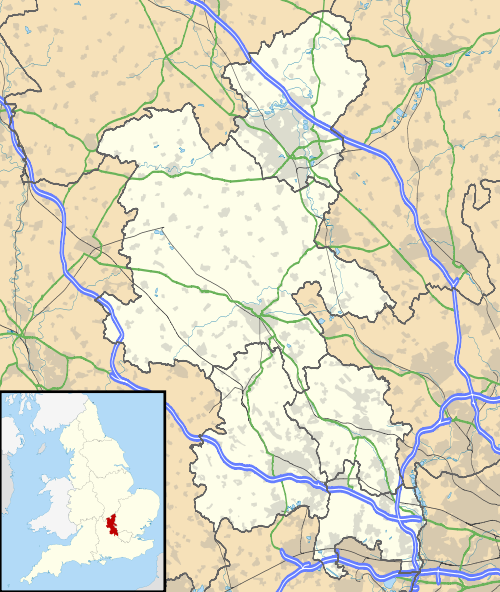 Milton Keynes, often abbreviated MK, is a large town in Buckinghamshire, in the south east of England, about 49 miles (79 km) north-west of London. 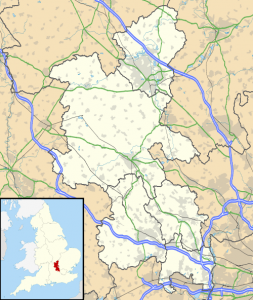 It is also the administrative centre of the Borough of Milton Keynes. It was formally designated as a new town on 23 January 1967, with the design brief to become a ‘city’ in scale.